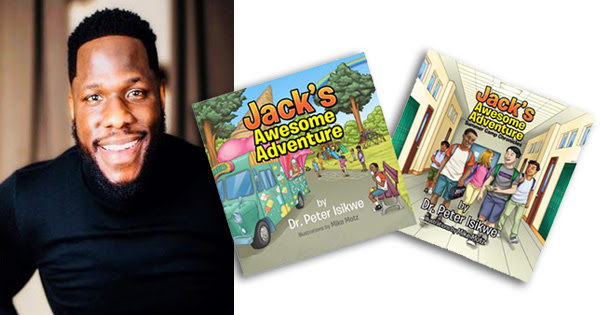 Atlanta, GA -- This year has started off on an absolute high for Nicholas Buamah, a young author who just turned 8-years old on February 17th. 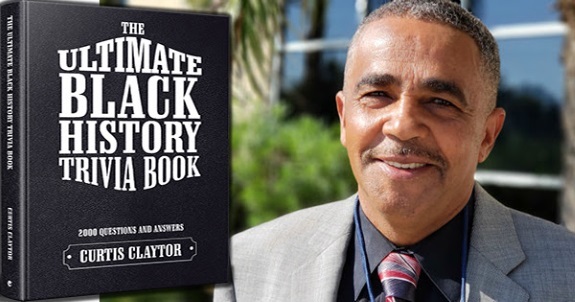 First, he had a sold-out book signing event at Barnes & Nobles, then BuzzFeed listed him at #5 on their list of "9 Moments In Black Excellence" along with #3 President Obama and #4 Beyonce (The Carters). What could be better than all this? Maybe receiving a call from the ABC Network saying that Whoopi Goldberg would like to honor Nicholas on her show, The View, for Black History Month. "That was an exciting moment for all of us," said Nicholas' mother, Danielle. 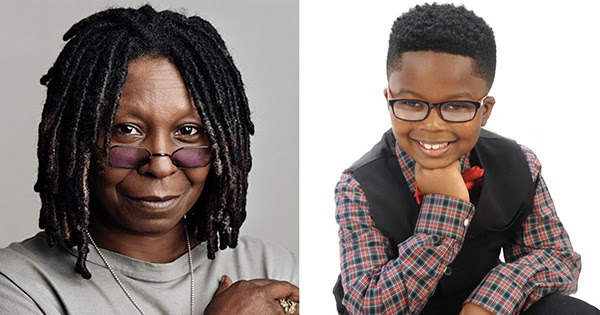 "I admire Whoopi Goldberg so much and to have her celebrate my son for Black History Month was an honor in itself." 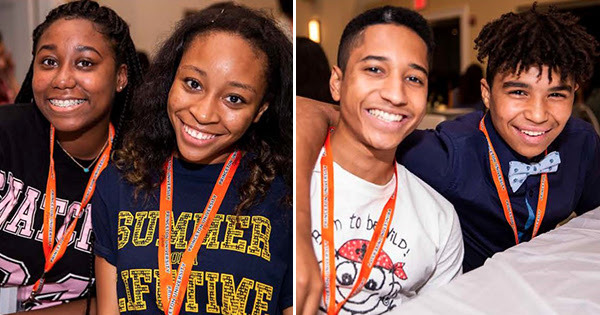 New York, NY -- At the Well Conferences, Inc. is pleased to announce its annual Weekend Intensive of leadership activities for 8th and 9th grade minority students from across the country. Scheduled for August 2-4, 2019, the 3-day weekend boarding program will be held on the campus of Princeton University. The Weekend Intensive has traditionally been available for young women, but for the first time, At the Well Conferences, Inc. is offering a program for young male scholars. The Weekend Intensive seeks to empower young students locally to become effective leaders globally. By promoting excellence in education, young talent will transform their communities. At the Well Conferences, Inc. encourage girls and boys to live beyond their limitations, achieve beyond their dreams, and impact communities beyond their reach. The Weekend Intensive was created out of a commitment to increase awareness of the essential tools required to aid students in becoming successful leaders. 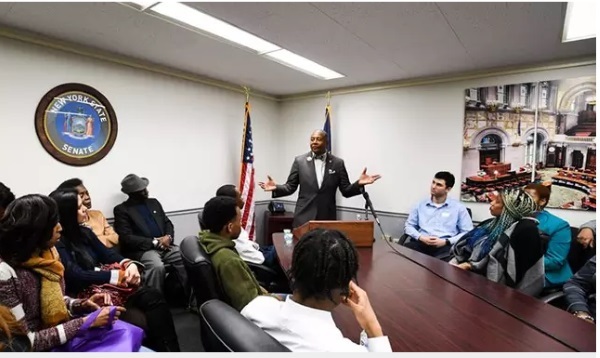 This program offers a glimpse of the two-week leadership academies held each year for 10th and 11th grade students; At the Well Young Women's Leadership Academy and From the Fire Leadership Academy for Young Men. 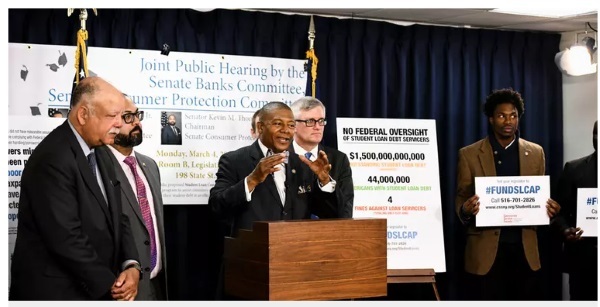 Detroit, MI The charity organized by civil rights icon Rosa Parks has filed a petition for certiorari in the United States Supreme Court citing gross corruption in the probate court located in Mrs. Parks' adopted hometown of Detroit, Michigan. The petition focuses on a dispute concerning the whereabouts of the wool coat worn by Mrs. Parks at the time of her arrest in Montgomery, Alabama on December 1, 1955. 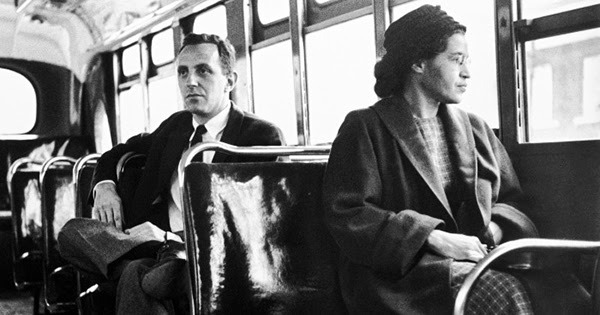 The famous coat was slated to be part of an exhibit of thousands of civil rights artifacts to be presented by the United States Library of Congress in December of this year. The coat will not be part of the exhibit due to the corruption of Judge Freddie G. Burton, Jr. the probate judge presiding over Mrs. Parks' estate in the Wayne County Probate Court. The estate of Mrs. 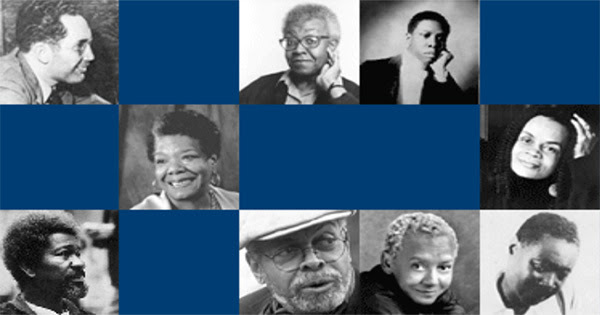 Parks, who died in 2005, recently entered its 14th year of administration. Almost immediately upon commencing probate, Judge Burton disregarded Mrs. 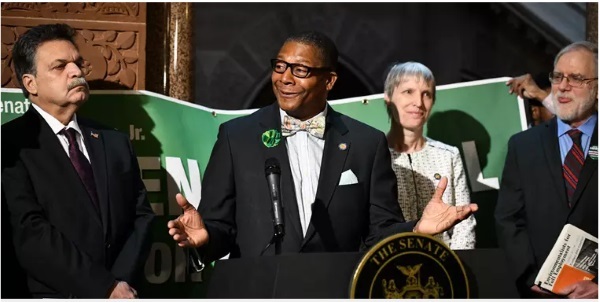 Parks' express wishes for the management of her estate by her friend, Elaine Steele, and appointed two court cronies as administrators of her estate. By 2009, these cronies managed to completely bankrupt Mrs. Parks' simple and modest estate by charging excessive administration fees that exceeded the gross value of these estate. 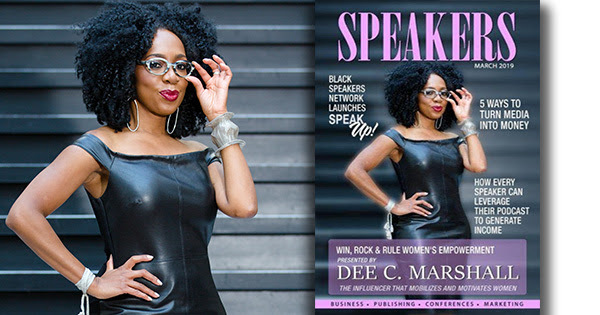 Detroit, MI The March issue of SPEAKERS Magazine is online and the printed copies will be distributed to all attendees at the Win, Rock & Rule Empowerment event Friday, April 5, 2019 in Newark, New Jersey. The conference is led by Dee C. Marshall who is an Executive Coach also mentors other coaches and does corporate training. Marshall is certified by Women's Business Enterprise National (WBENC), credentialed by the International Coach Federation (ICF) and KOLBE coach certified. 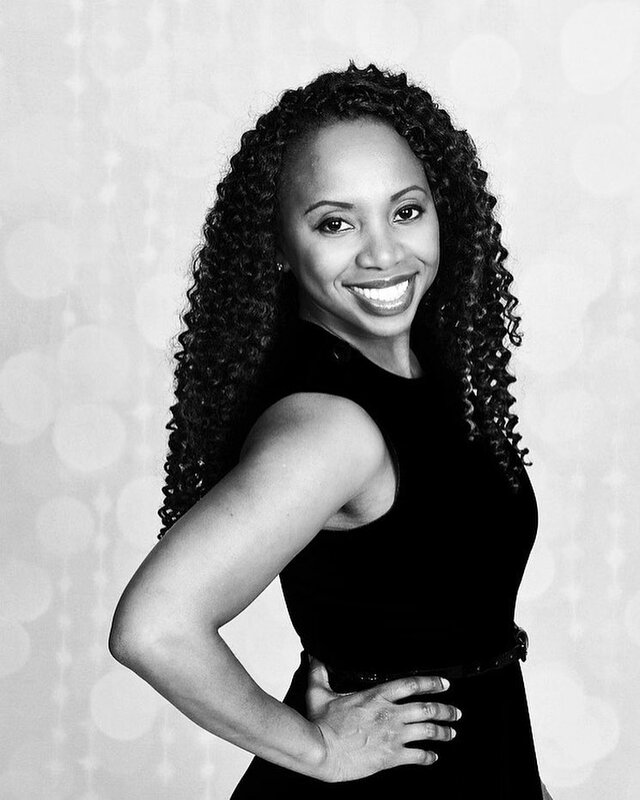 Dee C. Marshall, who is on the March SPEAKERS Magazine cover, is the of the host of the event and will share the stage with Tamika Stembridge, Esq. dfree Global Foundation; Angela Guzman, NBC; and Aisha Thomas Petit, ADP also invited is Chief Diversity Officer Hester H. Agudosi, Esq., The State of New Jersey. Win, Rock & Rule sponsors include: Prudential, Unilever, Newark Beth Israel Medical Center and dfree ®. Nationwide After years of dealing with many forms of abuse, Sister Oshun Bey formally known in the "streets" as Diva. She decided to change her conditions after battling what seemed to be a life time of depression, manipulation, and physical abuse. 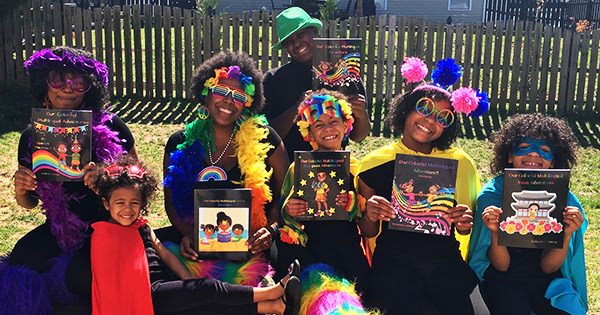 Today she shares her story with the world, in the hopes to positively impact women, change lives, and help young people learn to avoid abusive, toxic, and dangerous situations. After escaping her dangerous life style. 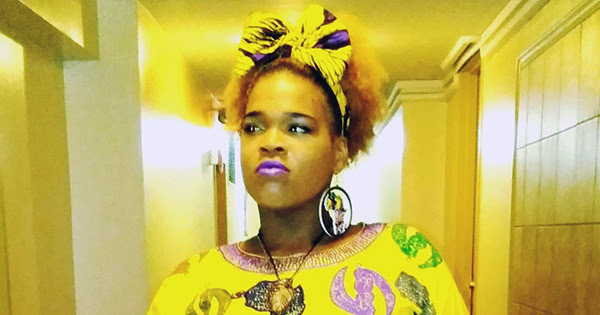 Sister Oshun left Chicago to attend college, and majored in Mental Health and Human Services, with the intent to come back and help her community. After life threw her a few curve balls she was finally able to plant her feet and work on her goals. She has been a part of and is a supporter of a number of community service organizations, and prides herself on leading by example and being the change, she wants to see in the world. Orlando, FL -- Leah Flynn is a violin soloist. Her father, Lennox Flynn, a self-taught musician, realized Leah's gift, as he noticed her tinker on the family's keyboard, playing actual melodies when she was 3-years old. Leah discovered her passion for playing the violin at the age of five. By age six, she brilliantly performed the Disney Frozen "Let It Go" sequence on violin, in its entirety. Video footage of that performance is now viral on YouTube with 2.2 million views. At age seven, she began playing violin by ear and joined the Orlando Youth Orchestra soon after. By age nine, she was the concertmaster, lead musician for a large repertory, comprised of mostly teen musicians. Leah is what many call a music prodigy. 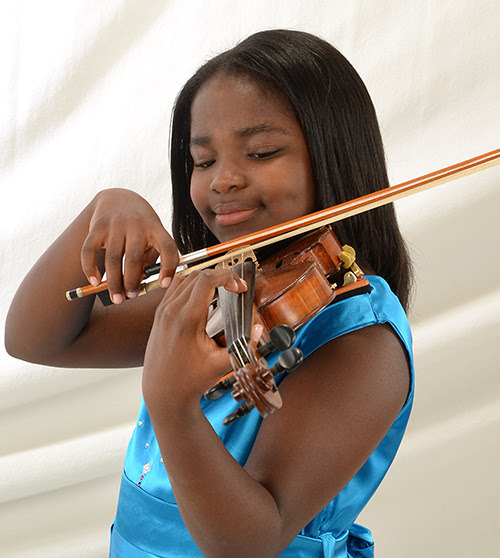 Now, at age eleven, Leah practices daily for 2-3 hours, is already proficient in reading music and is actively studying classical music through a private tutor. Understanding Leah has an exceptional gift has made this expense a necessary investment. Nationwide The #1 musical instrument that most people say they would like to be able to play is the guitar. However, the guitar is one of the most difficult instruments to learn how to play. Many people try to learn, but quickly get frustrated and quit. 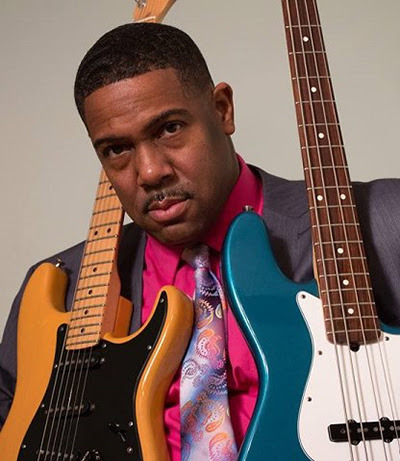 This is why Earl Carter, a Grammy Awards voting member, a Billboard charting contemporary jazz artist and a multi-instrumentalist, has introduced a new method that teaches beginners how to play the guitar in a fun an unique way. Earl has been playing guitar for over 45 years and has a wealth of knowledge and experience to share. Inspired by his older brother, he began playing at the young age of eleven. 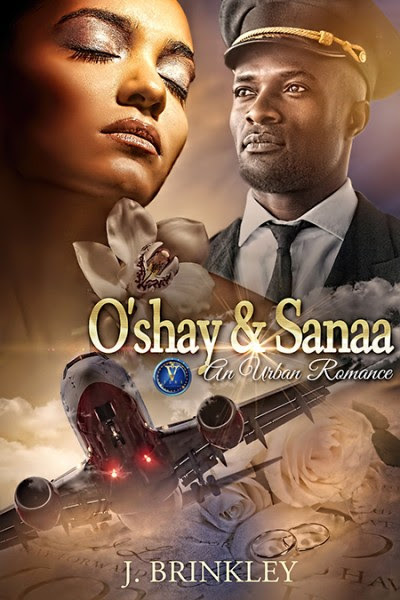 AUTHOR J. BRINKLEY RELEASES NEW NOVEL -- "O'SHAY & SANAA: AN URBAN ROMANCE"
Nationwide -- J. Brinkley has written O'shay and Sanaa: An Urban Romance (available on Amazon) based on the human tendency to change unexpectedly - being a dear one moment and a demon another. He had seen this human shift in real life, and that inspired him to write the story. In the book, a spark goes off when O'shay London meets Sanaa Holland. They were instantly attracted to each other. After several years of dating and courtship, love blossomed between the both of them and they married. Soon though, things started to sour and O'shay and Sanaa were swept by a maelstrom of bitterness contained in grief. They try to pick up the pieces but have little luck in doing so as things take a turn for the worse, maybe even beyond redemption. 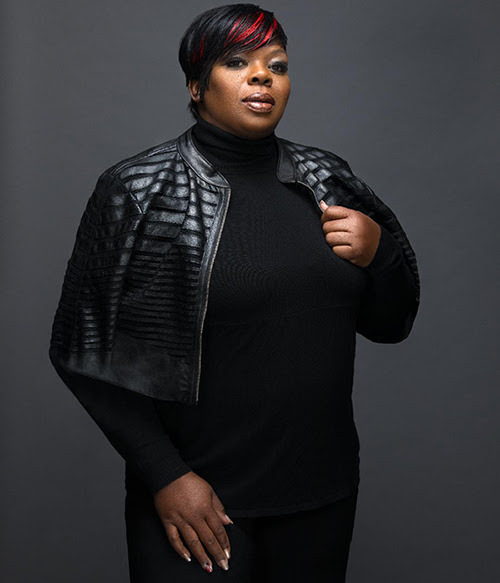 Los Angeles, CA Longtime Prince hairstylist and first-time author, Kim Berry will release her new book, Diamonds and Curlz - 29 Years Rolling With Rock Royalty Prince, Tuesday, April 16, 2019. The memoir will be issued as an e-book and print edition on Amazon.com. The elite LA based celebrity hairstylist is excited to add "Author" to her long list of accomplishments. Taking a page from Prince's playbook, the new memoir was conceptualized, written and self-published by Berry (KimBOnSet Publishing). Through fabulously told personal accounts of tour life experiences and other shared moments with Prince, Berry brings this labor of love to the masses. A captivating, heartfelt recollection of her journey alongside one of music's most prolific artists.